Matthew Gordon joined the company at the start of the year and replaces John Bryce, who is retiring after playing a key role in the growth and success of the company’s UK division. 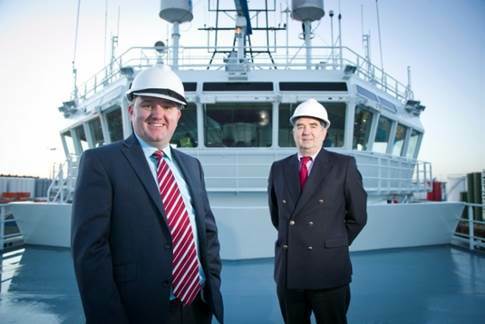 Mr Bryce will continue to be involved in Atlantic Offshore Rescue in a consultancy capacity. Read more in the Aberdeen Business News.